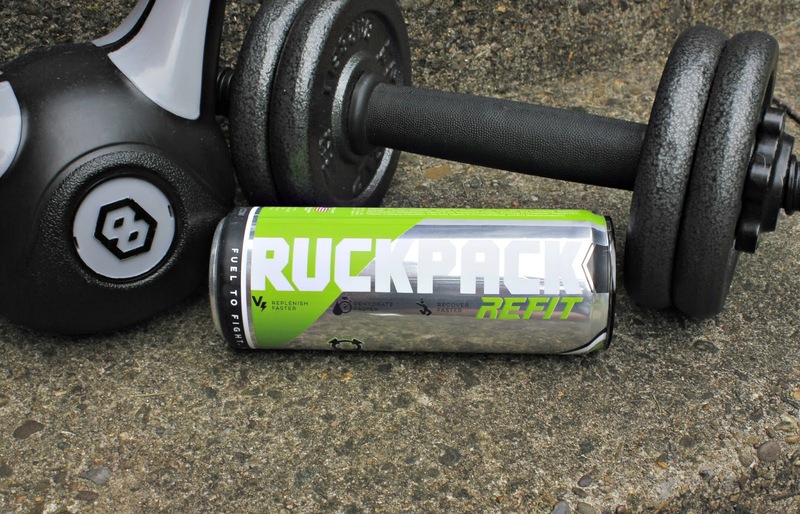 RuckPack: Combat Nutrition. For Every Battle. I'm pretty excited to be sharing these awesome new-to-me products. I am a huge gym buff, as some as you may know. When I was given this opportunity to try this supplement out from RuckPack, I was all over it. I am always looking for the perfect balance to keep my hunger cravings under key, but something that also supports my crazy gym love. 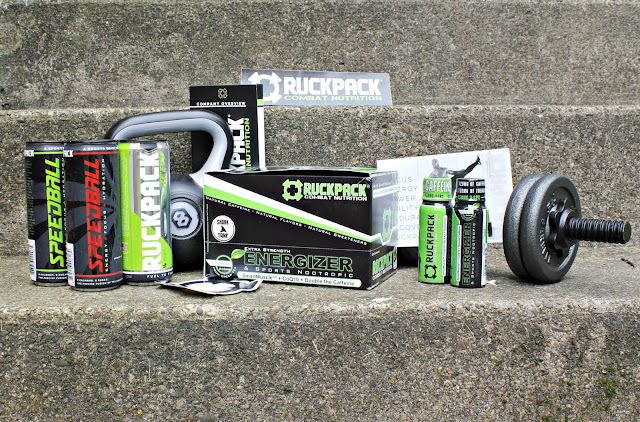 RuckPack has been seen on Shark Tank, Beyond the Tank, Entrepreneur Magazine, Bloomberg Radio, Fox and Friends, Marine Times, People Magazine and Google. With such great backing, I thought that I had to try this! 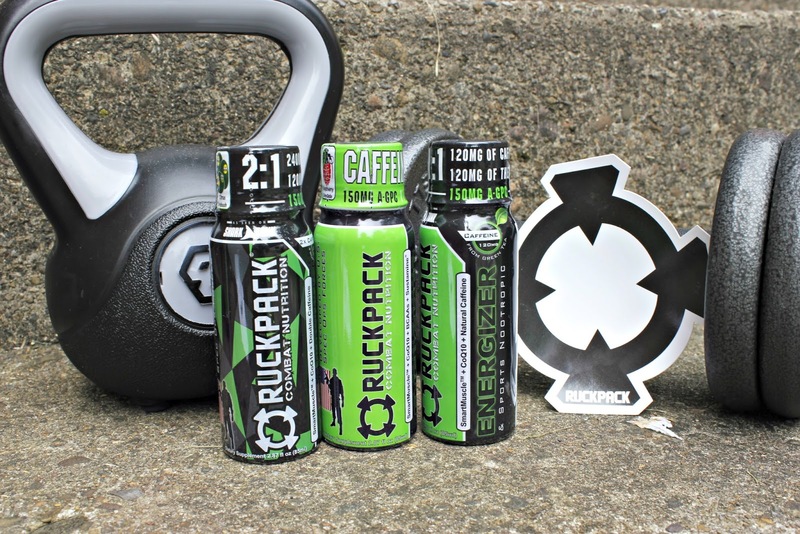 The key to these products from RuckPack is Nootropics. In the health and fitness world, this word has been thrown around very heavily lately. It is considered the magic brain food that helps enhance your focus, mood, creativity, cognitive functioning and reasoning, memory and motivation. When your body feels like it's about to give up mid run, it's the push you need to your muscles to keep going. In addition to being completely awesome for your body, RuckPack is veteran owned and operated and all products are made in the USA. They even give 5% of their profits back to Marine Corps- Law Enforcement Foundation. They are also in the process of building a discount program for our veterans. I have several military and police family members and I fully support our military men and women, so this little tidbit makes me so happy! 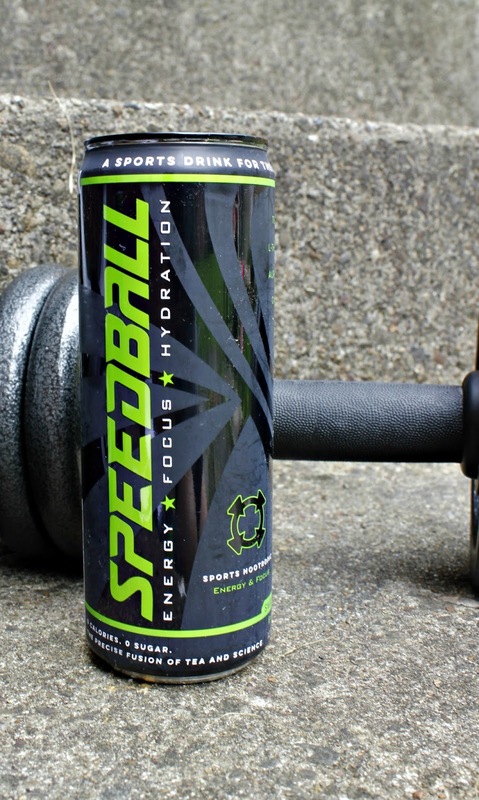 Speedball fruit punch has a sweet little cousin and it's sweet citrus. Same ingredients, same awesome outcome! Just a little bit more tart than the fruit punch. Some facts from RuckPack about their ingredients. I happen to find this totally interesting because I am a chronic migraine sufferer and a lot of these ingredients help to depress a lot of the side effects that are so toxic from my maintenance medication. I have truly noticed a difference with my mental sharpness and awareness. 1. "AlphaSize® Alpha-GPC - A-GPC is considered to be one of the most effective brain nutrients in the world, and is used widely in clinical settings around the world to combat memory loss, cognitive dysfunctions, and dementias of various kinds." This also helps when you are working out as an extra push to do more becuase it help minimize fatigue and helps your muscles push that much longer. BONUS>> " It also promotes the production and maintenance of human growth hormone (HGH), the body's master hormone for maintaining youth, vitality, and body composition." 2. Theanine -You may have seen this ingredient before on your teas you drink. It is a stimulant for our minds to create mental awareness. It also helps level out that caffeine rot you get. The stark blast of craze gets leveled out and turns into a positive use. 3. Tyrosine - "Tyrosine is an amino acide used to combat depression, attention deficit disorder (ADD), stress, Alzheimer's, and chronic fatigue syndrome." This helps bring up your dopamine levels in the brain and helps bring down the fatigue levels in your body. 4. MicroActive® CoQ10 - "Coenzyme Q10 (COQ10) is a molecule produced in the body. It aids mitochondria during energy production and serves as a powerful anti-oxidant, protecting the body from the damage of free radicals. The Microactive form of CoQ10 maximizes bioavailabilty of this coenzyme, ensuring that the body recieves the maximum dose." I have not heard a lot about this, but from what I was able to find out, it helps repair your body. Something which is always needed while working out. 5. Citrulline Malate - "L-Citrulline is used as a sports performance and cardiovascular health supplement and is proven to boost nitric oxide levels and improves the ammonia recycling process." 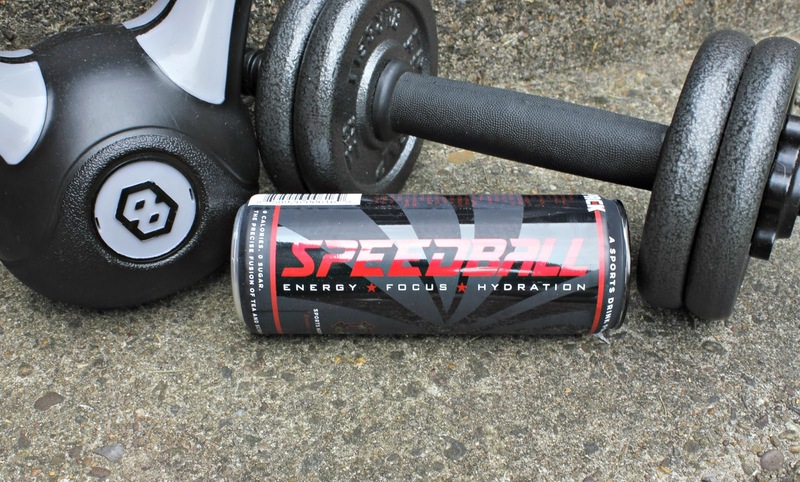 another ingredient to cut down on tiredness and to make us push for that extra mile. 6. All Natural- Energizer Nootropic Shots are made with "natural sweeteners, colors, and flavors. The caffeinated shot even contains natural caffeine from green tea. No sucralose. No synthetic caffeine." I would love to hear what you think about this once you try it out! Some nice items shown here.